For many Facebook is a place to connect with friends and share their favorite cat videos—and who doesn’t love a good ‘LOL cats’ meme! However, in reality Facebook is one of easiest and fastest ways to grow and promote your business. Business owners don’t go online with the same expectations as the average punter, but that doesn’t mean your Facebook presence has to switch to “business mode” only. A strong Facebook presence must be multifaceted and focused while including several pillars of user engagement. One of the most common mistakes business owners make on Facebook is being overly-promotional. This “me first” approach to running a business page can actually leave your followers skeptical about the value of your business—definitely a social faux pas! With the right social marketing strategy you can ensure your Facebook posts resonate with your followers which will translate into new fans, and more importantly, new customers! While almost every business these days has some kind of social networking page, many people don’t know how to properly use their networks. A well-managed social media page allows businesses to stand out against the crowd and will inspire people to want to connect with you. However, a strong social media presence doesn’t mean spamming your followers’ newsfeeds with promotional material. An important goal of any social media campaign is to not only connect with fans, but also increase user engagement. If your marketing strategy includes Search Engine Optimization (SEO) to boost your visibility on Google—and it’s highly recommended that it does—a well-crafted social media presence will create strong social signals and positively impact your organic SEO rankings. While it’s important to share content about your business and products to drive your fans and followers back to your website for lead generation, studies show the best way to get deeper engagement on Facebook is to post updates about things that are not directly related to purchasing your product. Although some of these updates won’t have anything to do with your brand per se, they will create a stronger relationship between your brand and those that have “liked” your Facebook page. By doing this you are strengthening your fan base, something that will pay you dividends down the line. So what do you post? Industry trends and news, photos, funny or uplifting quotes and local interest stories are all popular options and a great way to increase user engagement. Just remember: the key is not to over-promote your business and, most importantly, always keep the conversation going by responding to comments. The power of Facebook doesn’t have to be limited to your business page. Your personal Facebook page can be a great resource. Your personal page can be your best friend, especially when you’re starting out, but think of it as cooking with spices, too much will spoil the dish—moderation is key! So get out there, spill some virtual ink and inspire, connect and achieve! 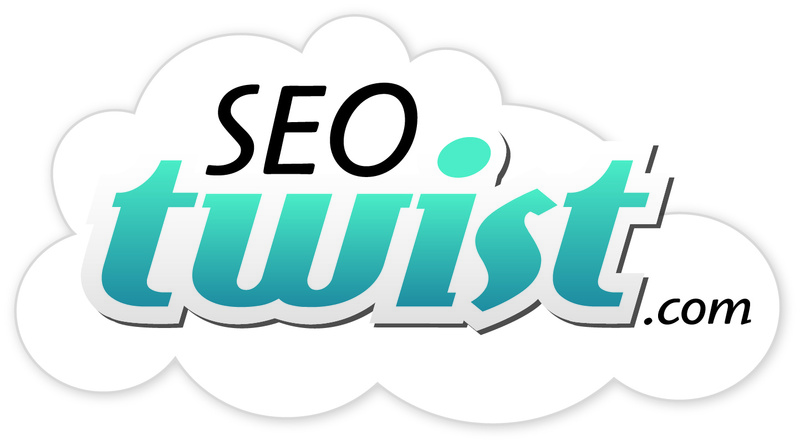 SEO TWIST is a full-service, bilingual, Google certified, digital marketing firm located in Ottawa’s ByWard market that focused on helping businesses grow by way of digital marketing. I must a agree with the author – social media marketing has supplanted traditional marketing channels because people no longer tolerate having their media consumption interrupted by commercials. The PULL model (social media) is a much more effective way of getting your message in front of a captive audience that the PUSH model (TV-RADIO). Social media also has the benefit of being more targeted and content is easily shared, opening up additional avenues of exposure. What’s not to love!